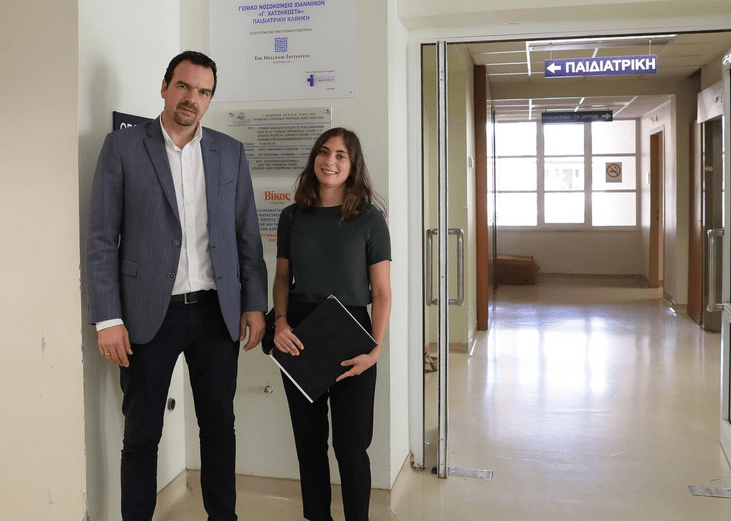 The Hellenic Initiative (THI) Australia has helped fund the upgrade of the Paediatric and Neonatal Clinics at the General Hospital of Ioannina. 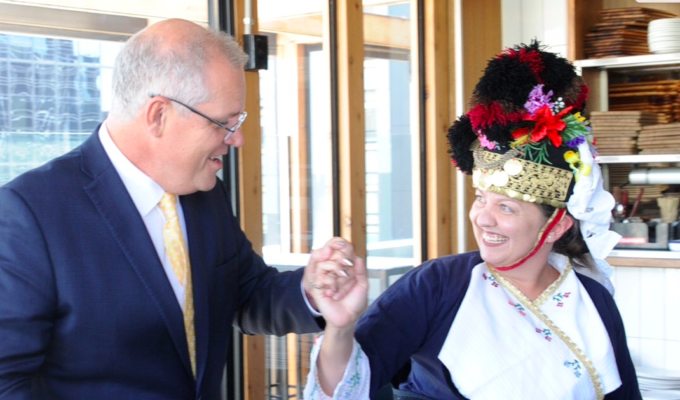 The opening of the newly upgraded clinic took place this week and is the second hospital upgrade to be funded through a $48,000 grant from THI Australia to help purchase critical specialist medical equipment. 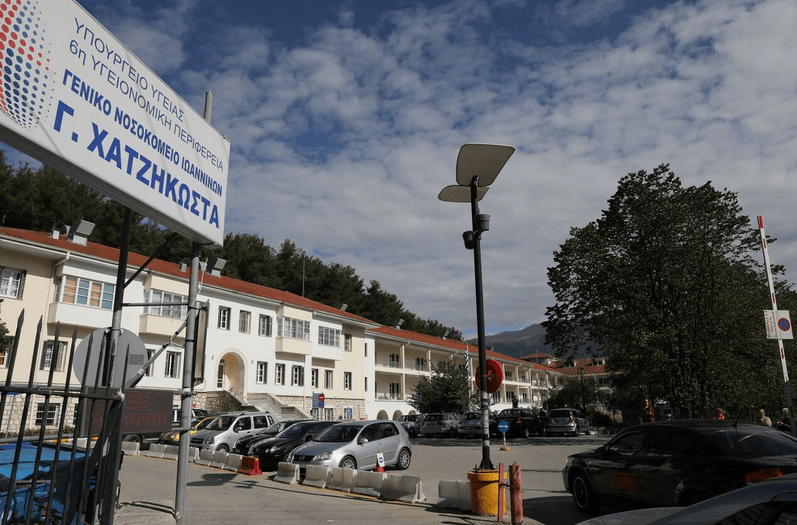 More than 9000 children will benefit annually from the new facilities at the General Hospital of Ioannina “G.Hatzikosta”, which treats patients from the broader Epirus region, as well as Western Macedonia, Thessaly, Western Greece, and the Ionian islands. 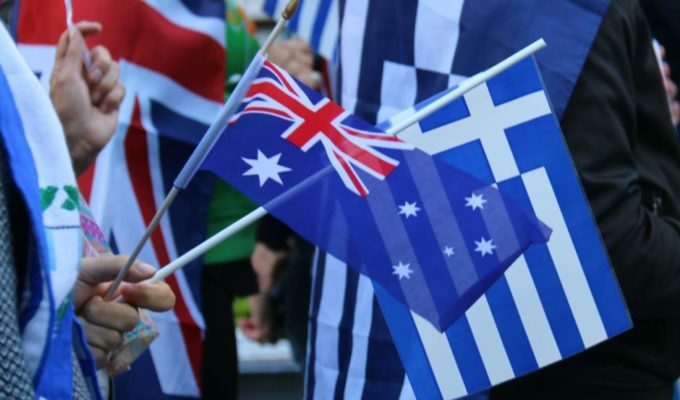 “THI Australia is proud to be supporting Pedtrauma, which is equipping hospitals throughout Greece with the facilities to provide critical health care to children,” said Nicholas Pappas, President of THI Australia. 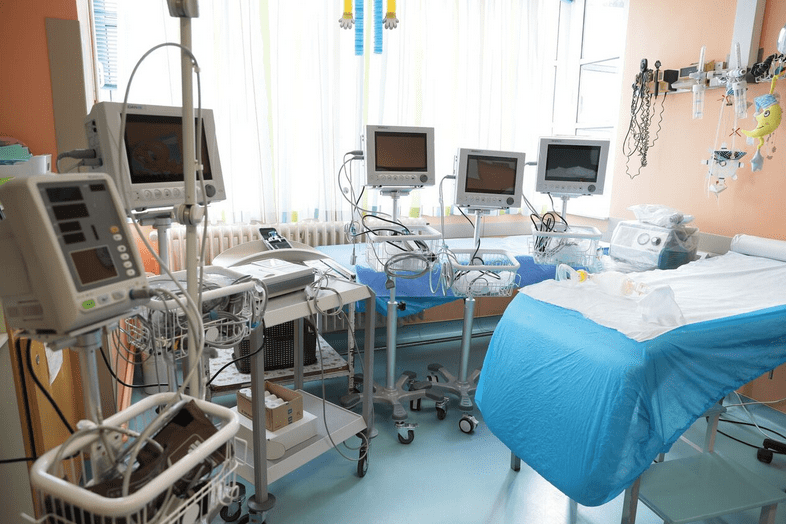 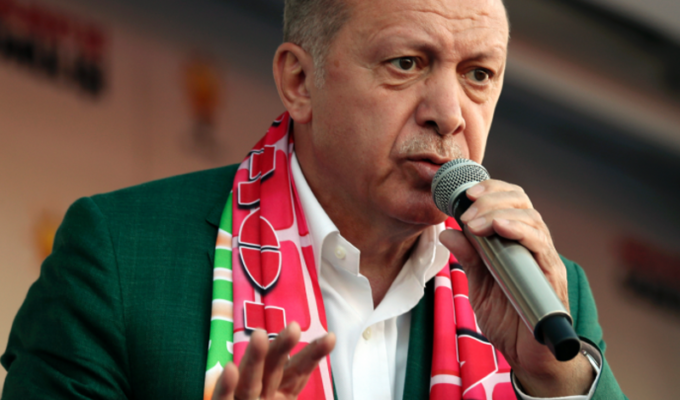 “Thousands of children who pass through the hospitals in Ioannina and Kastoria every year will have access to these necessary facilities and lifesaving care,” Mr Pappas said. 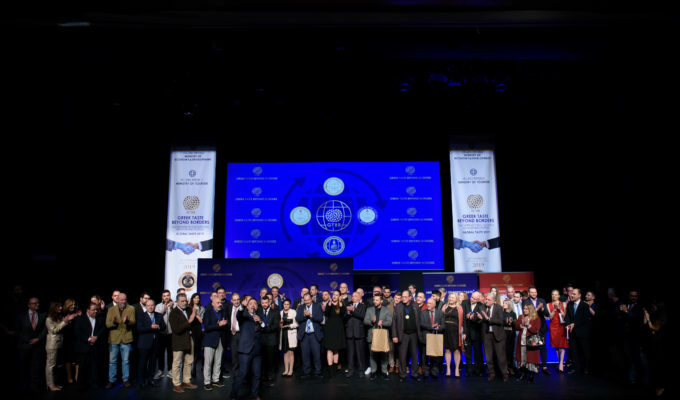 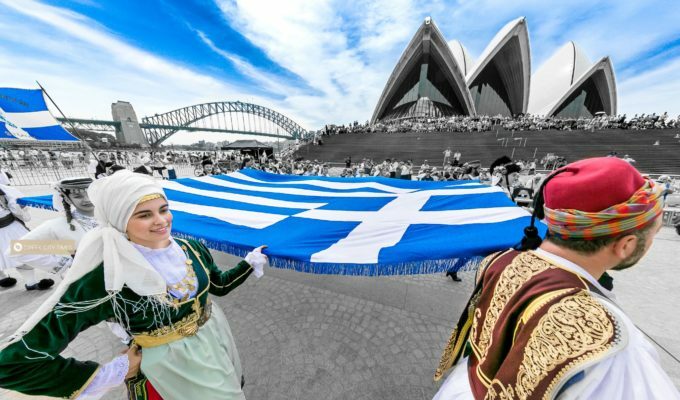 “It is very moving that the Greek community in Australia is standing by our country during these difficult times and are helping children in need,” said Pedtrauma President Natasha Clive-Vrecossis. 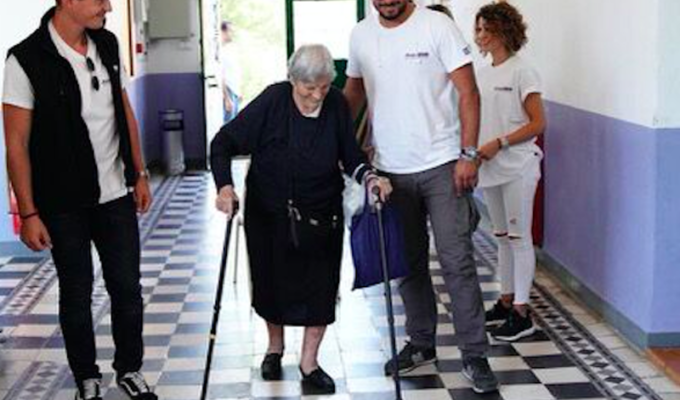 “Our goal is to upgrade all the hospitals in Greece and on the islands so that all children are within a critical one-hour radius to get to a hospital with the right facilities,” added Ms Clive-Vrecossis.